It was his first Test series against India, the 20-year-old Sam Curran showed a lot of character. During the recently concluded 5-match Test series, he came up with match-winning performances in the series and shared the man of the series award with the Indian skipper Virat Kohli. However, one of his biggest praises came from none other than Indian legend Sachin Tendulkar. Curran played four Tests in the series and England won each of those four. In seven innings, the youngster amassed 273 runs and took 11 Indian wickets in eight innings to announce his arrival at the international arena. What was particularly spectacular about his show is his batting efficiency down the order. 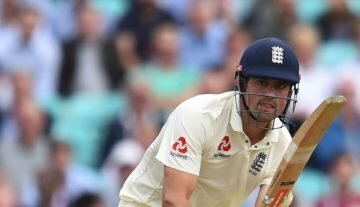 Twice in the series, he bailed out his team as a batsman coming out in the lower order and hitting fifties and on both occasions, England won games that they did not seem favorites to initially. Tendulkar congratulated England on their series win, their third consecutive since 2011; wished opener Alastair Cook who quit after the series and Curran who he called “the standout player” of the series and a “smart thinker”. 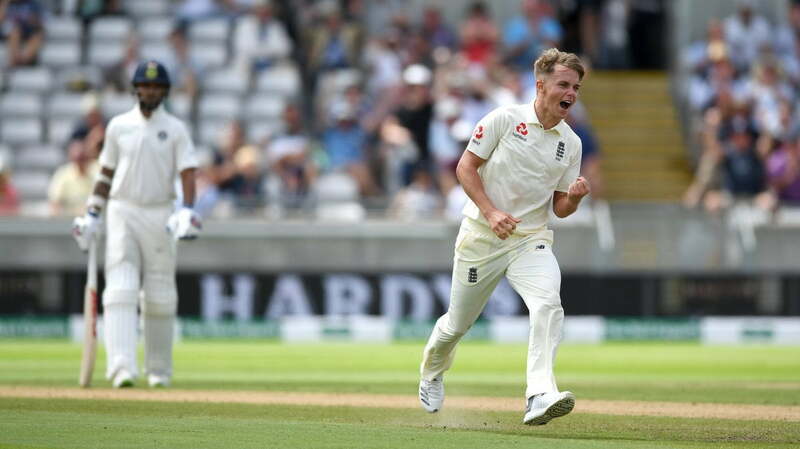 Curran had played just one Test match when he took the field at Edgbaston for the first Test but played a match-turning knock of 63 in the second innings when England was on the ropes. He also took a 4-fer in the first innings to help England gain a crucial 13-run lead over India. Son of former Zimbabwe cricketer Kevin Curran, Sam was adjudged the man of the match in that game after England won by 31 runs. Sam was dropped for the third Test at Trent Bridge but it was difficult for the English team to accommodate too many in-form players. England lost that match by 203 runs.